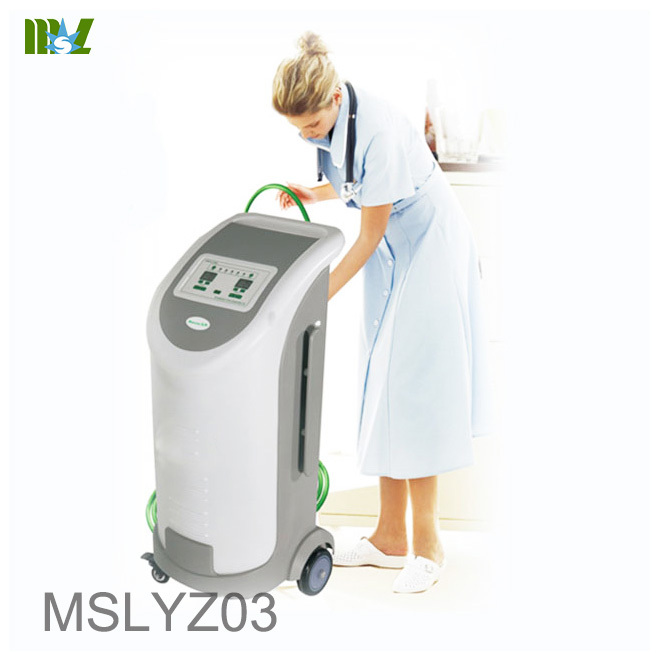 The disinfection of the bed unit by the pump (bed unit closed in random configuration seal bag) in the air is evacuated, and then generates ozone through a stainless steel enamel ozone tube, to keep the inside of the bed unit disinfection ozone filled sealed bag by pump after disinfection, the bed unit through the pump remaining ozone gas extraction, reducing the use of ozone analysis apparatus parse oxygen. 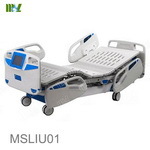 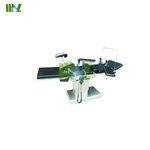 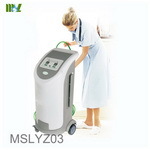 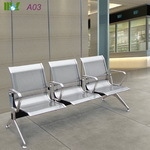 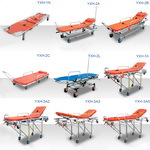 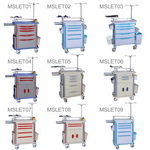 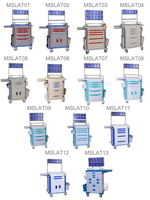 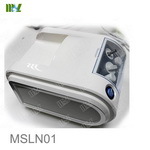 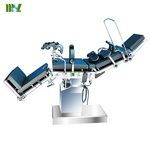 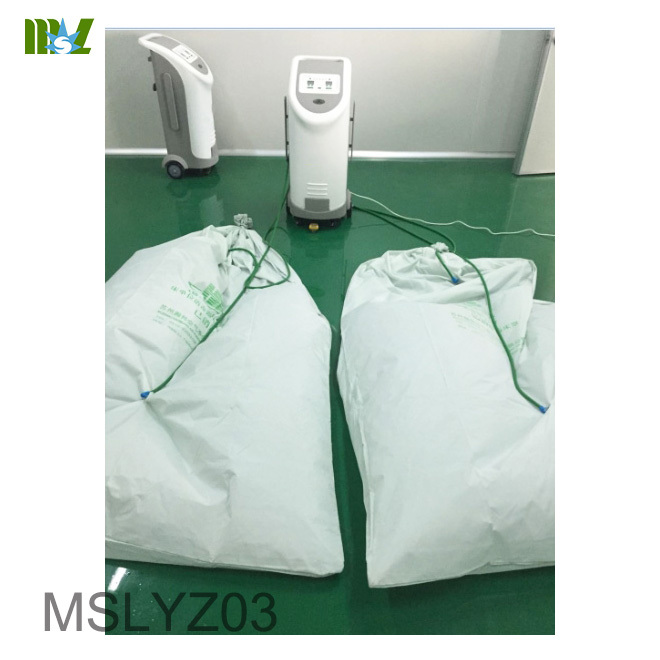 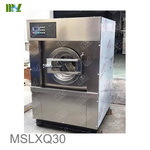 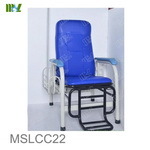 Used in hospitals, hotels and home to mattresses, bedding, blankets, pillows, clothing and other sterilization process. 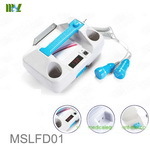 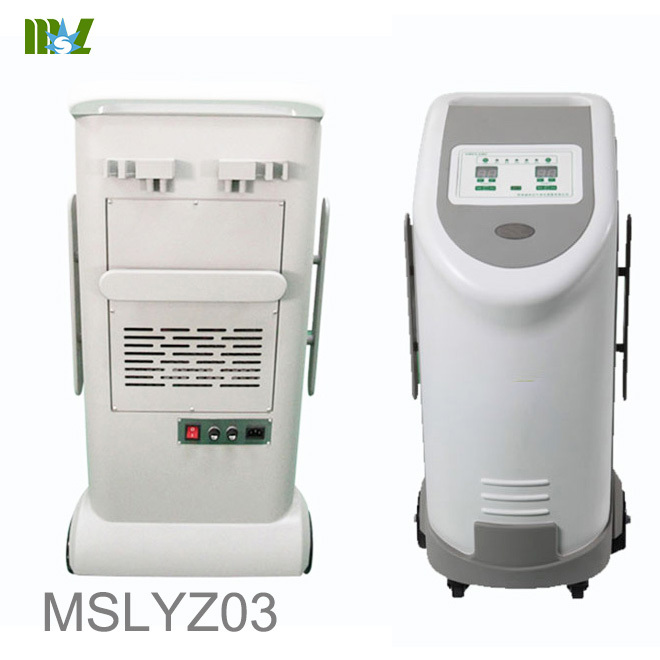 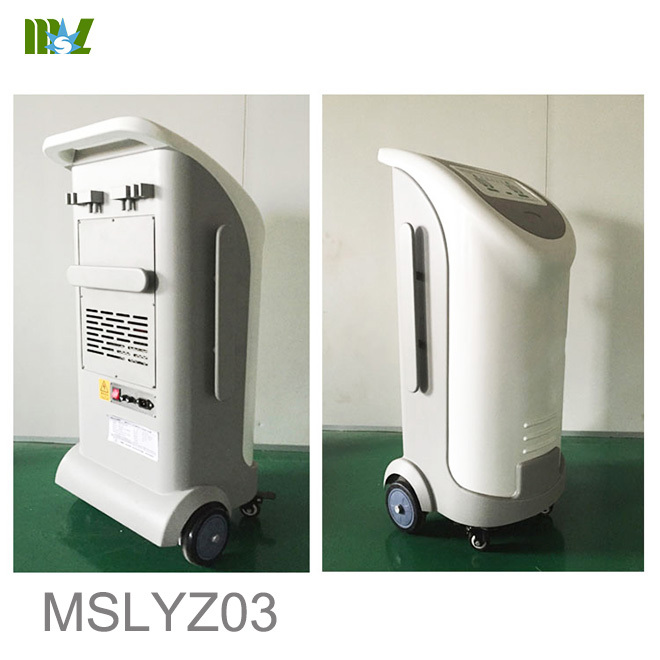 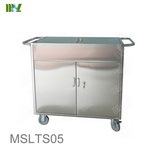 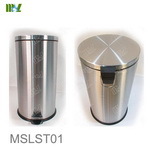 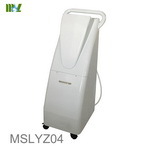 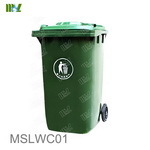 The sterilizer can kill pyogenic bacteria, intestinal bacteria, pathogenic yeasts. 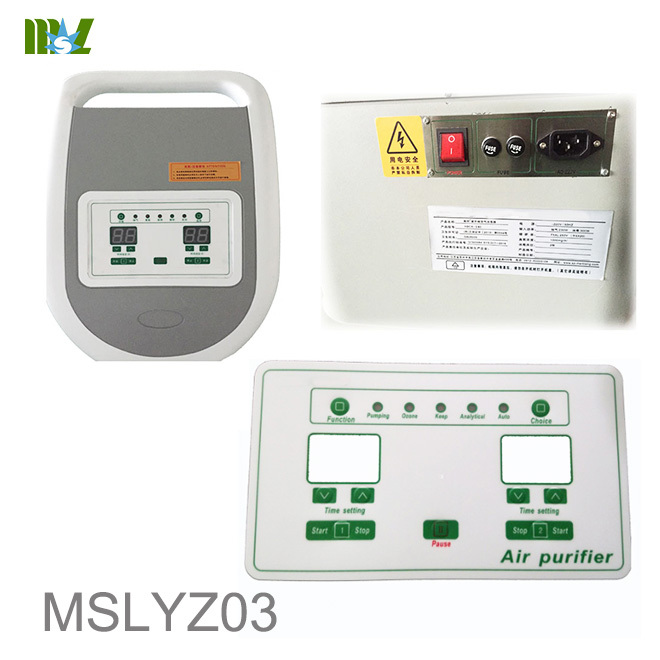 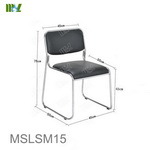 Work environment requirements: Temperature: 0 ℃ ~ + 40 ℃, humidity ≤90%, atmospheric pressure: 86kpa-106kpa.